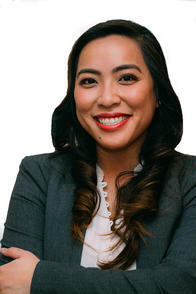 I’m Kathy Huynh and I’ve been an insurance agent for 11 years. I studied Business Marketing at the University of Houston in the United States. I’m also a member of the Cochrane Chamber of Commerce through Allstate. This wide range of experience has provided me with the knowledge needed to serve my customers with the best quality, care and advice. I’m a proud wife and mother who is also pleased to call Calgary home. As an Allstate agent, employee and neighbour of Calgary---specifically Tuscany, I’m proud to bring good to life right where I live – supporting and strengthening our communities through sponsored events. I’m committed to making a difference in your life. You’re not just another policy number to me. You’ll receive my personalized service, backed by a strong Allstate agency team.